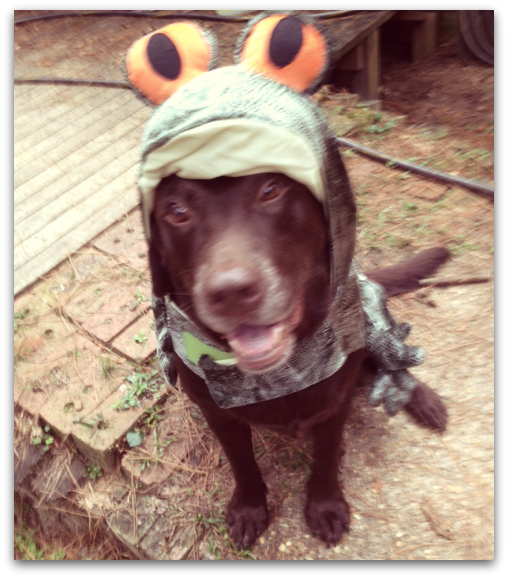 Meet a few of our Tallahassee pet pals who are donning their best dog Halloween costumes in the spirit of the spooky! Jingbo & Delta…The Top Dog’s Frogs! Hopping around causing trouble is their favorite past time! They had a howling good time in PetSmart picking out their costumes. 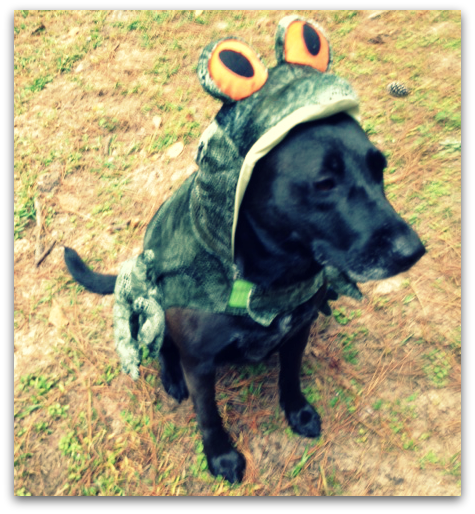 This entry was posted in Tallahassee Tails and tagged Best of, cats, dogs, Halloween, pets in costume, Tallahassee, Tallahassee pets on October 30, 2013 by Laura Rumage. Mickey’s Lakeside Cafe in Tallahassee FL: A Wag of the Tail and 4 Paws! 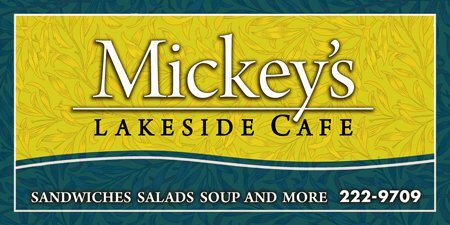 Do yourself a favor and swing by Mickey’s Lakeside Cafe in Tallahassee FL at the Cottages at Lake Ella. 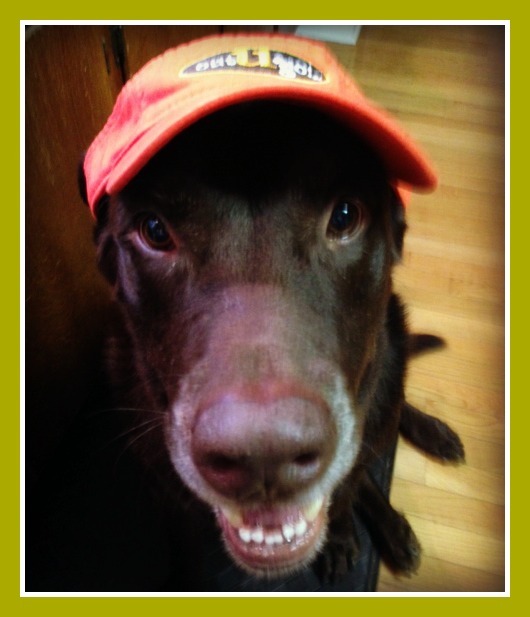 The food is top notch and….wait for it….it’s pet friendly! Sit on the patio with your furry pal while enjoying a panini or fresh garden salad and relax with a glass of wine or a beer. I ask you, does it get any better than this? I think not! Well, maybe its even a smidge better with the dessert of the day! 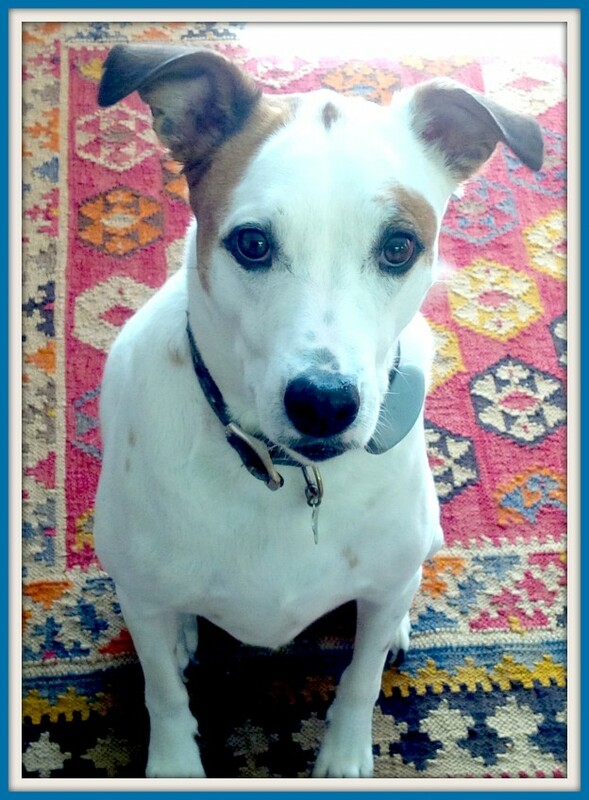 This entry was posted in Tallahassee Tails and tagged cafe, dog-friendly, pet-friendly, Tallahassee on July 23, 2013 by Laura Rumage. Believe me: we go through A LOT of poop bags!! 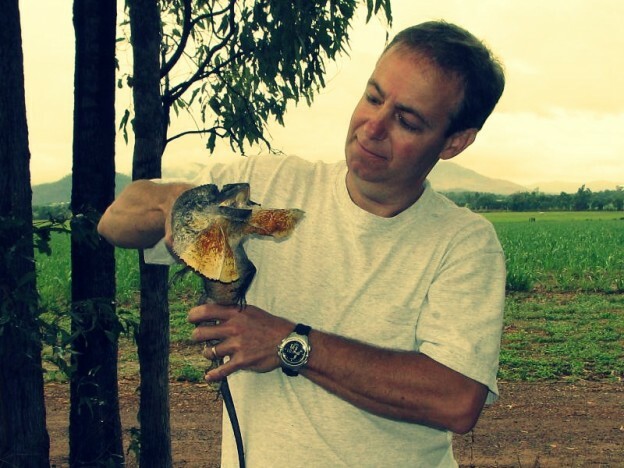 That’s why OUG! Tally is teaming up with our friends at Greentrees Pet Waste Removal Service to go a little greener–one poop bag at a time!! Greentrees is committed to maintaining a clean environment that is safe and healthy for individuals and their families. 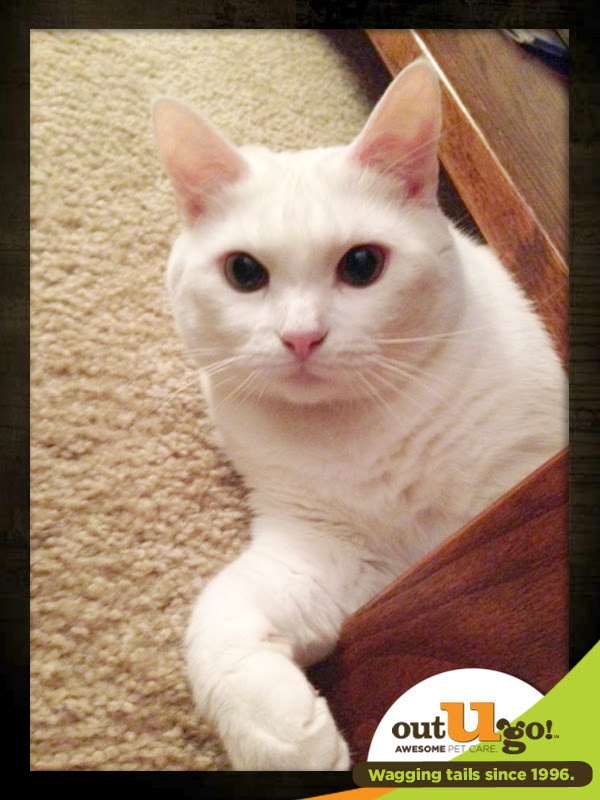 Greentrees bio-based pet waste bags are 38% bio-based using American-grown agricultural products. In our book, every little bit helps, so starting in May, Out-U-Go! 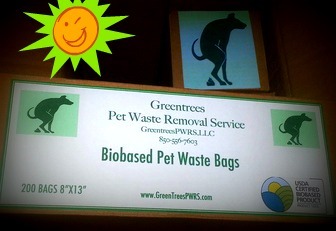 Tallahassee Pet Care is switching to the Greentrees bio-based pet waste bags for all of our daily dog walks! Instead of continuing to use the standard plastic poop bags that are not earth friendly, we are making a commitment to be better stewards of our little corner of the planet. If you would like more information, please visit Greentrees PWRS! 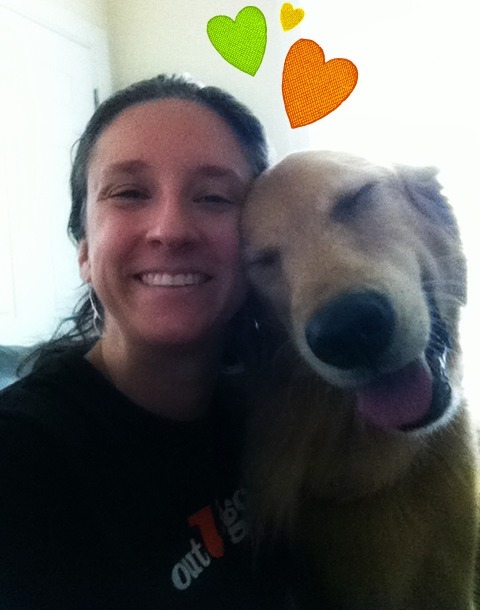 This entry was posted in Tallahassee Tails and tagged earth-friendly, Tallahassee on May 15, 2013 by Laura Rumage. Dog parents understand the importance of finding a great local dog park. Dog parks are a great resource for your furry friend to run to his heart’s content, interact with other dogs, sniff new things, and buddy up to humans in attempts to gain cookies. 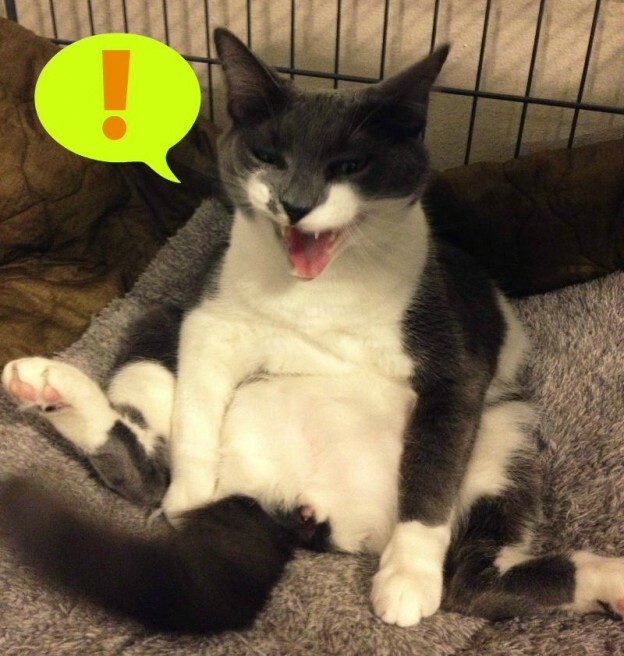 It is also a great place for pet parents to meet like-minded neighbors and share fur-children stories! We’ve put together a list of the best dog parks in Tallahassee, FL to help you find a spot with the amenities, space, and cookie-dispensing humans that your pup is looking for! 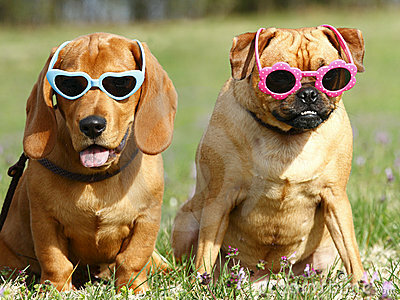 Tom Brown Dog Park: This Tallahassee dog park has two separate fenced areas to accommodate both small and large dogs. Double gate entry ways separate this off-leash dog park from its larger Tom Brown Park. There are water fountains for both pets and people. There is a picnic area for guests in both shaded and sunny areas. Each fenced in area is grassy with a few sandier areas. Disposal bags and trash cans are conveniently located next to one another at the entrance of both the small and large dog areas. San Luis Dog Park: San Luis Dog Park is a great open area for your dog to run around and play off leash. This dog park is a single large fenced area for both small and large dogs located within San Luis Mission Park. The dog park is mostly sand with lots of trees, but it can get muddy after rain. There are water fountains for both pets and people. If your pup still has energy after playing with her pals, leash her up and explore the trails behind the dog park! 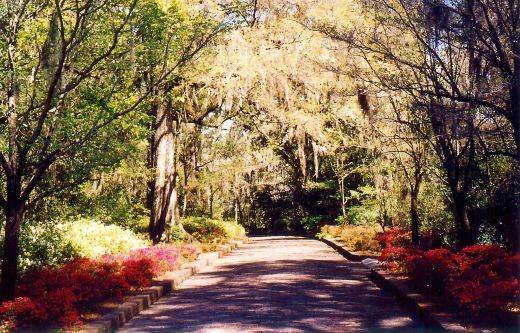 Maclay Gardens State Park: Well-mannered dogs are welcome in the park. Dogs must be on a 6 foot or less hand held leash and be cleaned up after promptly. Dogs are not allowed in buildings, the garden, or in swim areas. 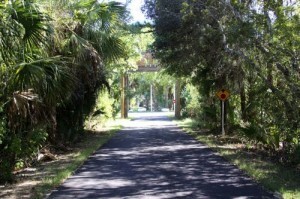 Dogs are allowed on the 2 nature trails, 5 miles of multi-use trails, and picnicking by the river. This entry was posted in Tallahassee Tails and tagged dog parks, Tallahassee on February 20, 2013 by Laura Rumage.